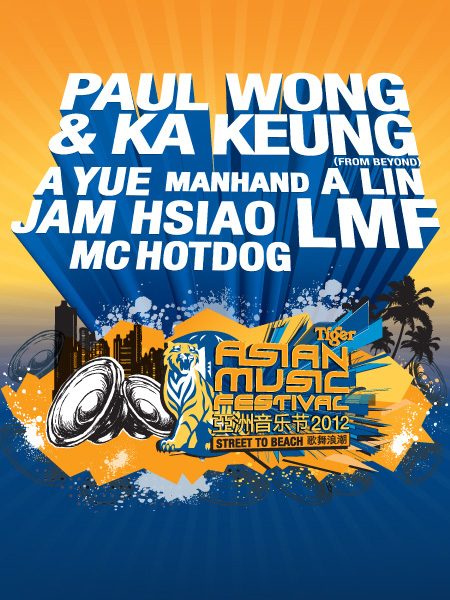 Tiger Beer is back again and proudly presents the BIGGEST Asian Music Festival 2012 which is ready to blast off right here in Malaysia! Asian music lovers will soon be thrilled by an explosive line-up of non-stop electrifying performances by Asia’s hottest superstars like the high-prolific rap group MC HotDog from Taiwan and the revolutionary Hong Kong band – Beyond who will be on stage to rock the house together with ManHand, A Lin, A Yue, and Jam Hsiao! For more info on this event, do not hesitate to click on this link right now : http://www.ilikeamf.com.my Your amazing music festival is awaiting you! This entry was posted in event and tagged Music Festival, Tiger Asian Music Festival 2012. Bookmark the permalink. I would like to know what the different of exclusive pass tickets n Rm118 tickets?izit this 2 not entrance same place?or Rm118 just have free 2 drink only?